PA(P)P, the Swedish network for small scale publishers, presents a new website that works a joint catalogue for 25 publishers within the cultural sector. For most of our publishers, making books is a part-time labour of love, but publishing only a few titles per year makes maintaining an audience difficult. By presenting a joint catalogue we are offering our audiences access to a continuous flow of new exciting books — in many cases from publishers unknown to many. This website, www.papp.to, will be released in co-junction with the 2015 Göteborg Book Fair and presents over 100 books by 25 Swedish publishers — and we are certain that more are to come soon. PA(P)P will continue to function as a network for exchange of knowledge between our publishers, and we will keep on organizing lectures, exhibitions and joint presence at book fairs in Sweden and abroad, but from now on this website will be the main hub in our organization. You can read more about PA(P)P, see what the network is and has been up to on the events page — but most important: Browse through all the books and look at hi-res images, loads of colophon goodies and click the links on how to purchase these unique labours of love. And don’t hesitate to get in touch if you have questions, suggestions or run a Swedish publisher who wants to join the network! 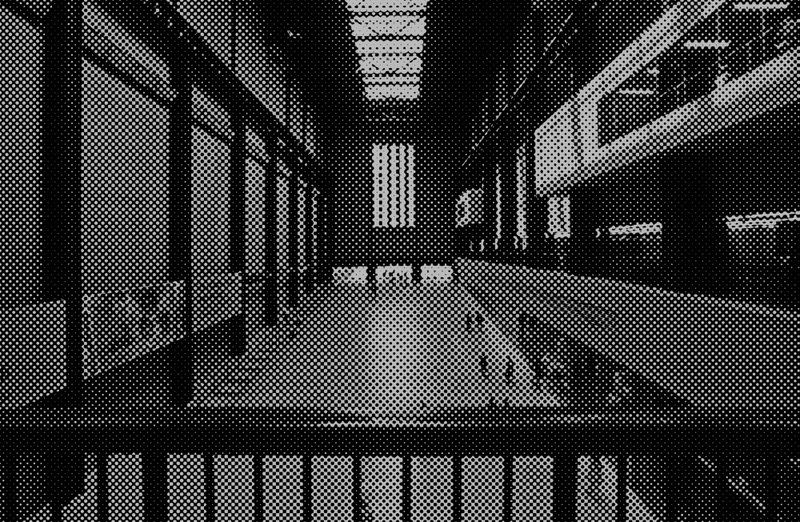 This weekend, May 22–25, at Tate Modern, 7 of the 27 PA(P)P publishers will be present at the art publishing fair Offprint. If interested in Swedish small-scale publishing, do not miss this opportunity to come by, say hi, look and buy tons of amazing books! PA(P)P is a network of small-scale Swedish publishers within the cultural sector. Through collective marketing, distribution and the exchange of knowledge, we aim to create an interesting and diverse list with favorable conditions for our publishers. Currently we are participating in book fairs and exhibitions and are working on an online platform with a shared catalogue and forum to be released in the summer of 2015. As of May 2015 PA(P)P consists of representatives from 27 publishers. 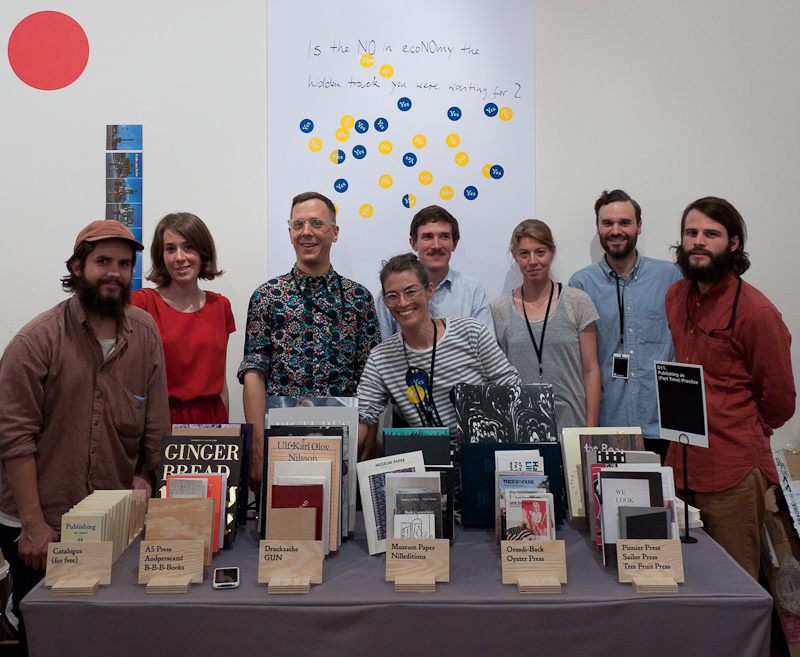 PA(P)P also hosts www.ArtBookFairs.org, an online calendar with art book fairs across the world. Dear friends of PA(P)P, PA(P)P is currently in transition. Since our incarnations as a seminar (in collaboration with Iaspis, in May 2012), a travelling exhibition (Oct 12–Nov 13) and a publication (that as of now can be ordered here), we have managed to receive support from both Innovativ Kultur and Kulturbryggan. 1. We are happy having been invited to the Bergen Art Book Fair this weekend, where we will show the PA(P)P exhibition and give a presentation on Thursday. Would love to see you there! More info. 2. We were just granted funding by Kulturbryggan and are super excited about that, more info on what that means will follow! We are happy to show the PA(P)P exhibition at this years’ It’s a Book, it’s a Stage, it’s a Public Place — unfortunately for the last time this year. Come by and have a look at tons of amazing books, both the PA(P)P exhibition and many many others. Centraltheater, Leipzig, Germany, March 16, 2013 Hope to see you there! 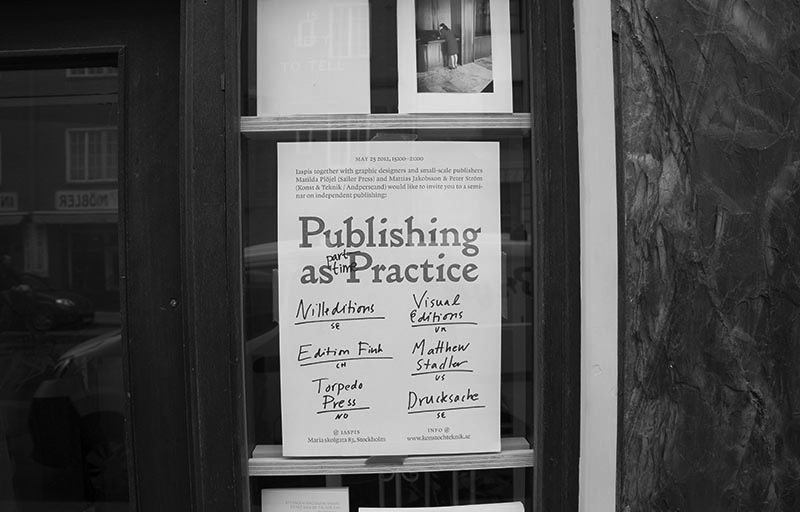 In May 2012, Publishing as (part-time) Practice was a one-day seminar in Stockholm (May 25, 2012), organized by designers / small-scale publishers Matilda Plöjel (Sailor Press) and Mattias Jakobsson & Peter Ström (Konst & Teknik / Andperseand) and Iaspis. The keynote speakers, in addition to author and curator Andrew Blauvelt (US) were: Georg Rutishauser from edition fink(CH), Elin Maria Olaussen and Karen Christine Tandberg from Torpedo Press (NO), Matthew Stadler from Publication Studio(US), and Nille Svensson from Nilleditions (SE). The seminar brought together artist-run initiatives in the fields of literature, photography and visual art as well as design, to share experiences of publishing. The purpose of the seminar in Stockholm and the participation in NYABF is to highlight graphic designers who are also publishers, and pursue a discussion of the designer’s changing professional role as both «author» and «publisher». Iaspis’ ambition is to bring together both practitioners based in Sweden and abroad to facilitate exchanges of experiences and ideas. At NYABF, we extend an invitation to an ongoing discussion on the topic, with Swedish and international graphic designers/publishers.